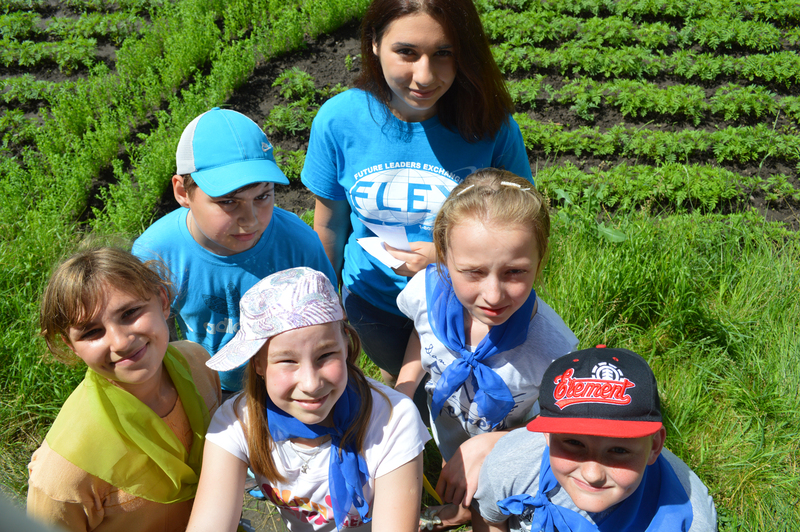 Every year, FLEX Alumni around the world hold amazing projects with the support of the FLEX Alumni Grants program. 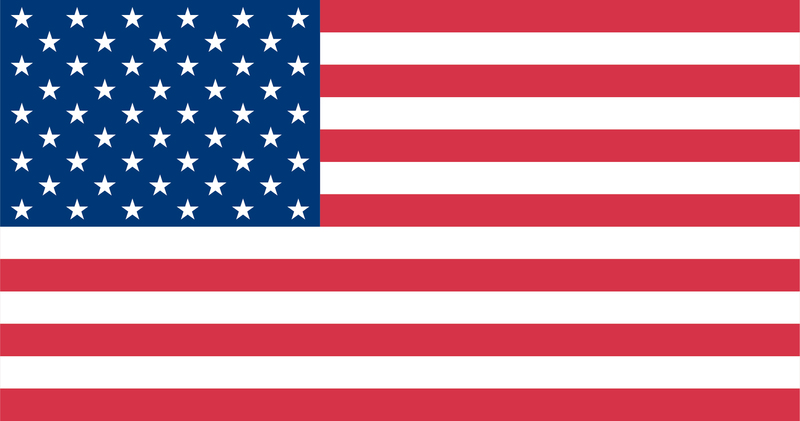 If you missed the full announcement, click here to read all about it. Oh, and here you can watch a 30-second video that quickly shares the types of grants available to you. 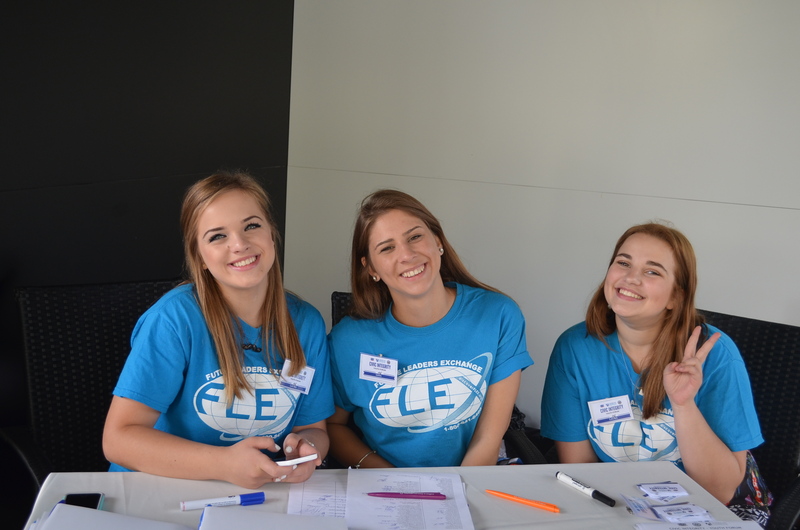 As the deadline for the 2017-18 grant program is approaching, the FLEX Alumni program shares 10 stories from the 2016-17 grant cycle. Thank you to the alumni mentioned below for organizing such great events and making their communities and countries better with these projects. 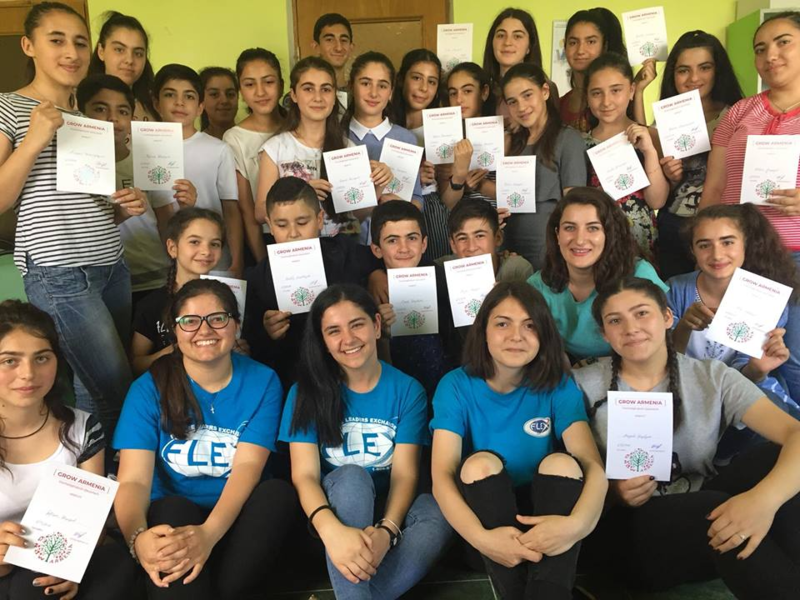 Project Summary: On August 8-10, 20 young people participated in a camp where they learned about Ecotourism in Armenia and how to develop it in the country. 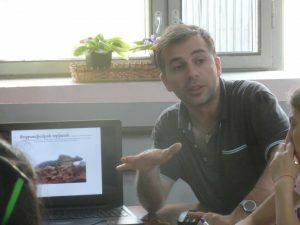 Alumni and local experts held sessions about various aspects of ecotourism, offering examples of it in Armenia. Participants visited and held community service activities at local monasteries, attended lectures at extreme sports areas in the country, and throughout, attended trainings on business development. The project offered participants the skills needed to develop business ideas related to eco-tourism, which they presented to a group of people in the industry at the completion of the event. 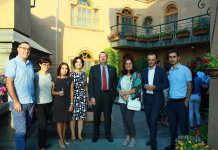 Those participants with the best ideas received the chance to take part in a mentoring program with representatives of the Eco-tourism department at the Ministry of the Environmental Protection. Project Summary: From July 1-27, Nino Jibuti ’11 together with four fellow alumni held the Persons with ART-abilities project for 15 community members with disabilities from rural Chokhatauri. 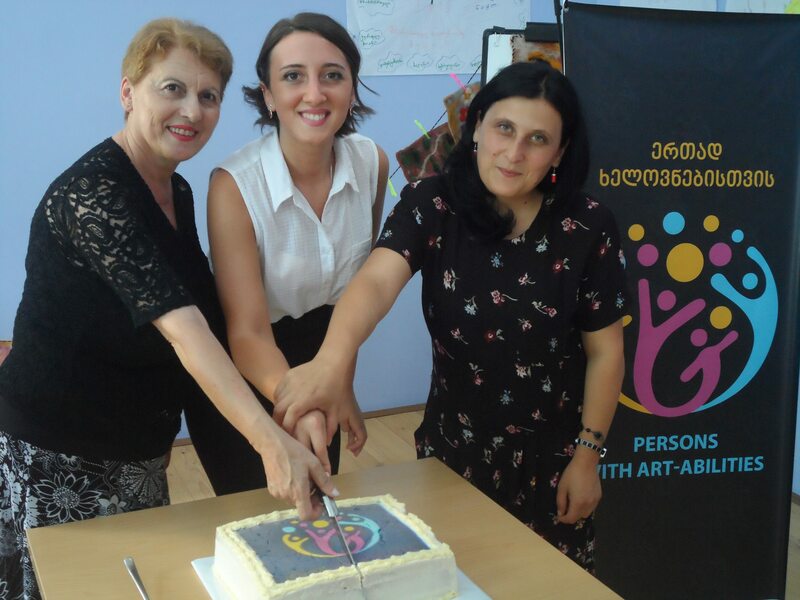 Alumni organizers together with representatives from the Progress Organization taught participants how to make crafts from felt and design simple jewelry. The project aimed to offer participants a lifetime skill that could develop into a profession. Participants took part in a three-day training together with local felt professionals and art designers where they created jewelry and designed felt handmade crafts, that were sold at a craft show on July 26. The project resulted in three of the participants opening their own business using the skills learned at the training. 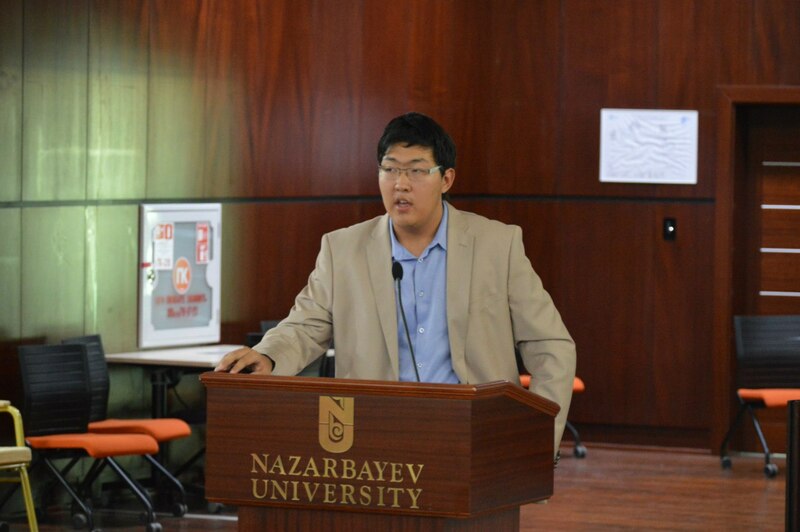 Project Summary: On June 26 – July 4, 150 local students took part in the annual Nazarbayev University Debate Academy. Participants took part in daily trainings with professional debate instructors and Kazakhstani debaters, honing their debate and critical thinking skills on global issues. Participants traveled from as far as Kyrgyzstan and Tajikistan to take part in the academy. On the final days of the academy, 98 of those trained in debate took part in a debate tournament to practice the skills that they learned. Project Summary: On June 19, at the Summit Events Conference Hall, Nicoleta Paladi ‘14 together with six fellow FLEX alumni volunteers organized a forum on integrity for 100 youth. Representatives from various diplomatic missions spoke about integrity in their countries and how it can be implemented in Moldovan society and government. The objective of the project was to inform students about integrity and how crucial integrity is to a developed state in fighting corruption. 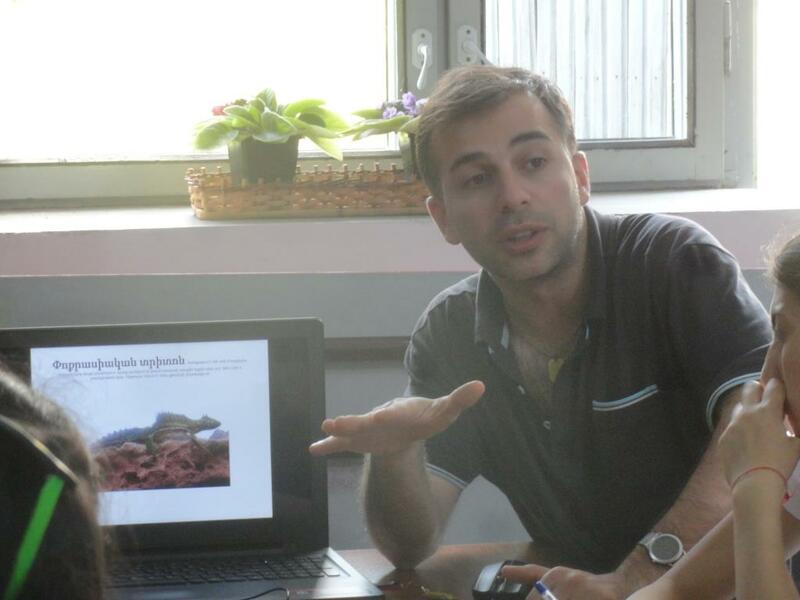 Participants learned about grassroots projects that they can organize to fight corruption on the community level. Alumni hope to make this an annual event. 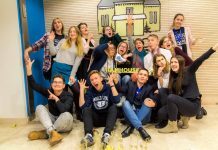 Project Summary: On June 6-24, Denys Chechelnytskyy ’10 together with a team of 18 volunteers organized an English language and American culture camp for 50 youth. Camp teachers included FLEX alumni, teachers from local schools, and Go Camp volunteers from Turkey. Teachers held daily language classes with the students and extracurricular activities that promoted sports and healthy lifestyle and volunteerism and civic responsibility. Organizers used local schools for the events. 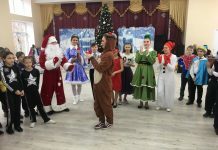 At the completion of the camp, the children involved held a Parade of Countries for their parents and neighbors where they presented the U.S., Great Britain, Turkey, and Ukraine to share what they learned about the different countries and cultures. Additionally, 30 of the students took part in the first round of FLEX testing and 44 of the 50 noted great improvement in their language skills because of the camp.